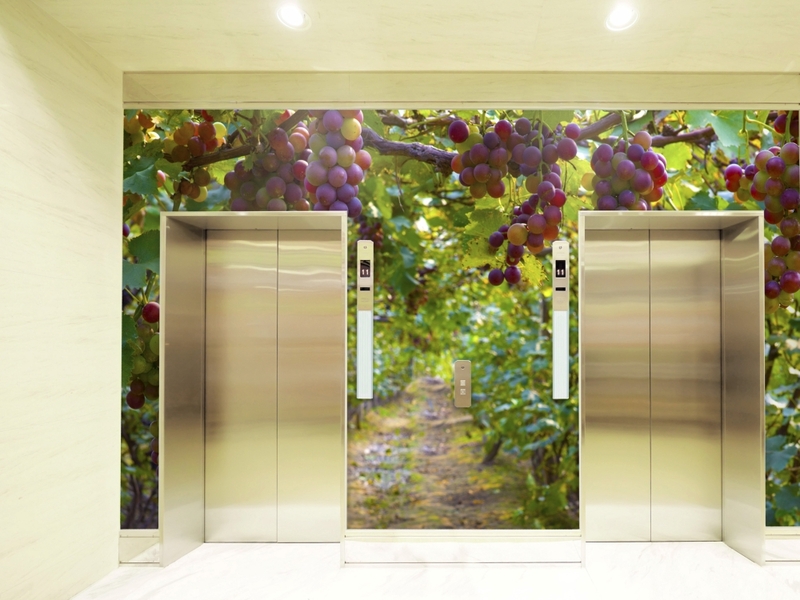 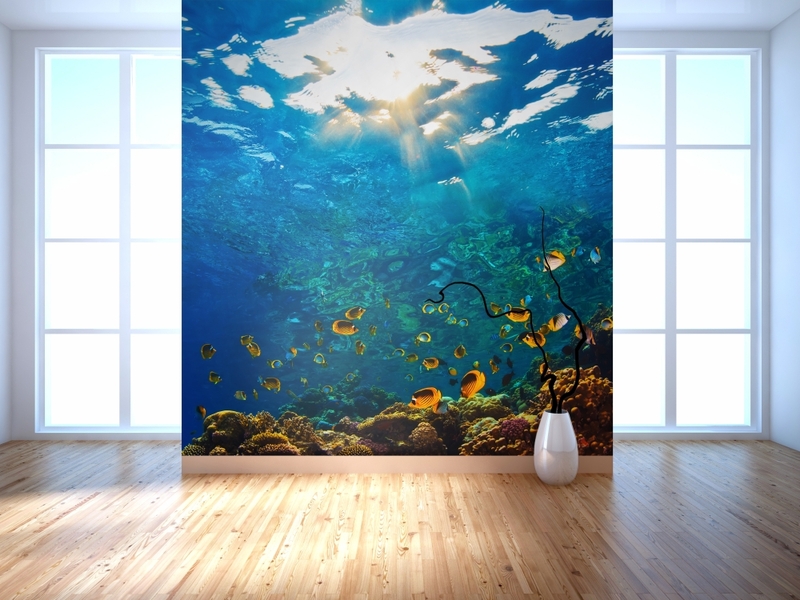 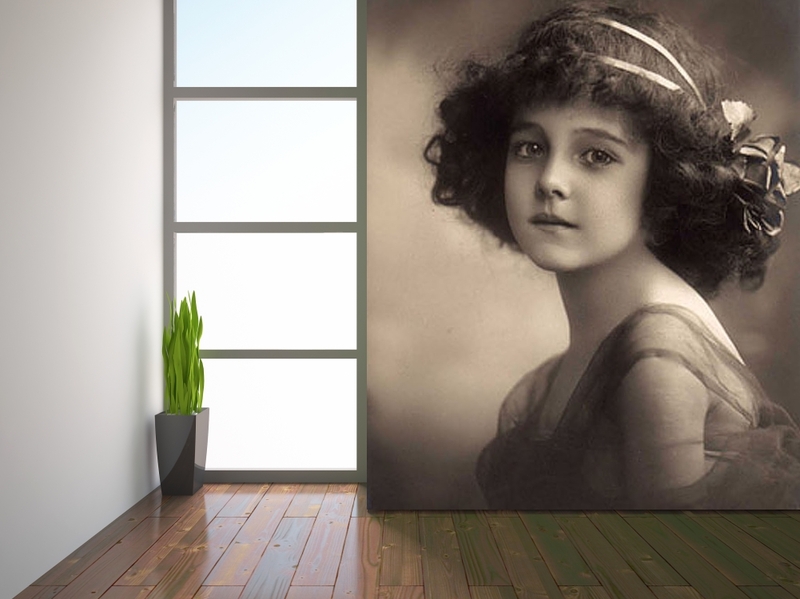 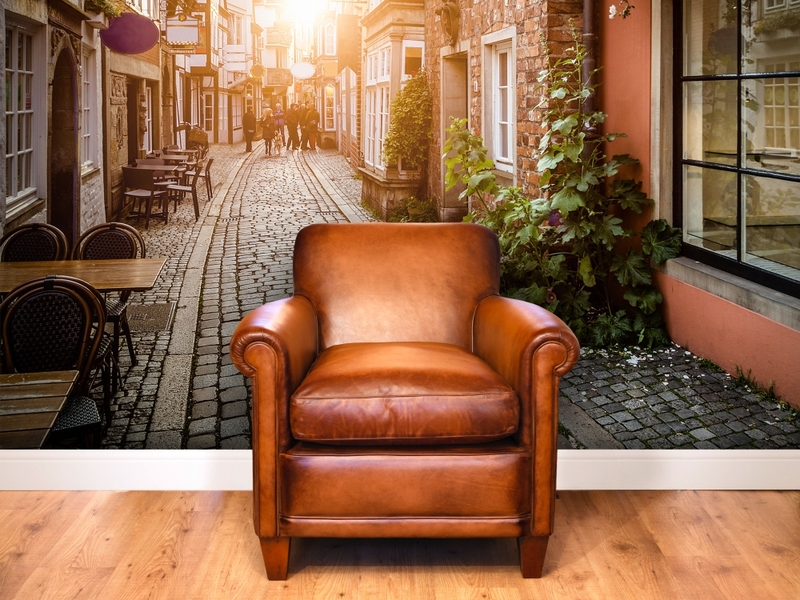 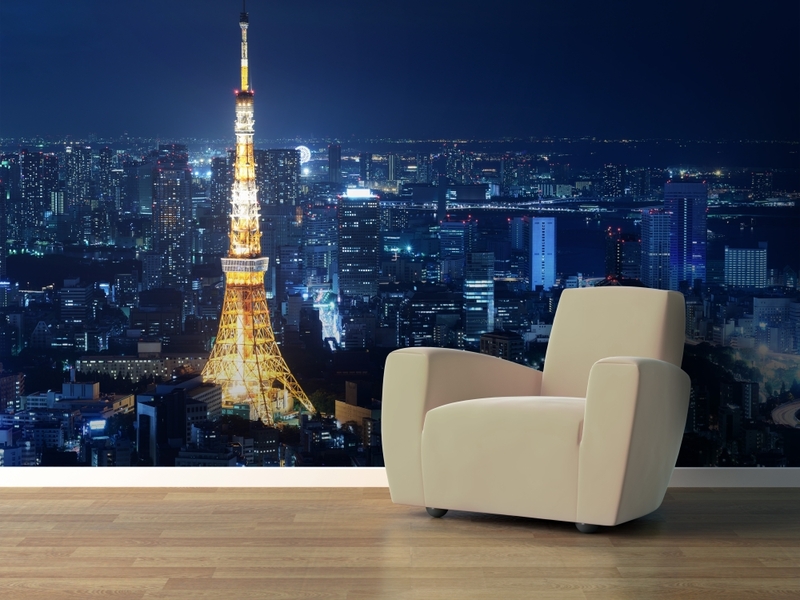 Korographics™ Digital Wallcoverings is a Type II, certified commercial grade wallcovering that was specifically developed for today's wide-format digital printers and ink systems. 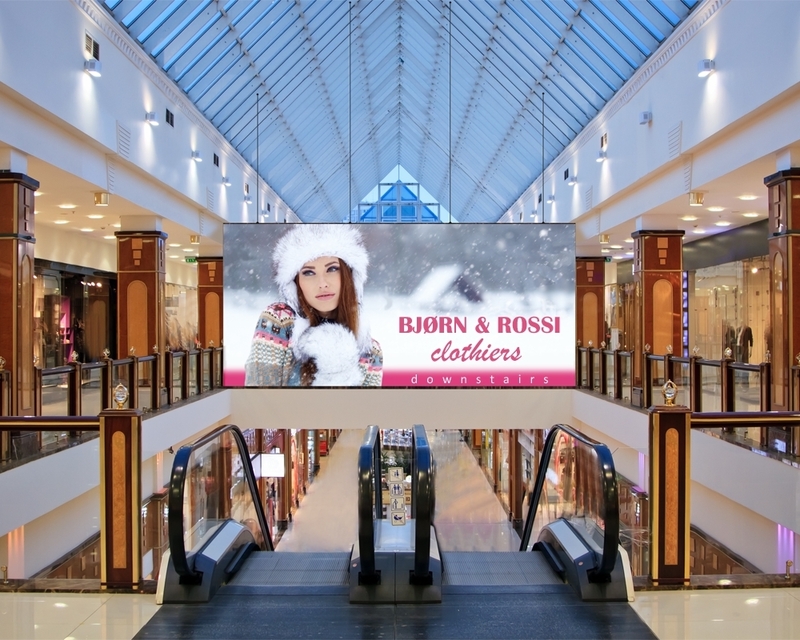 Make printing applications and job site installations a simple print-ship-install process with Korographics. 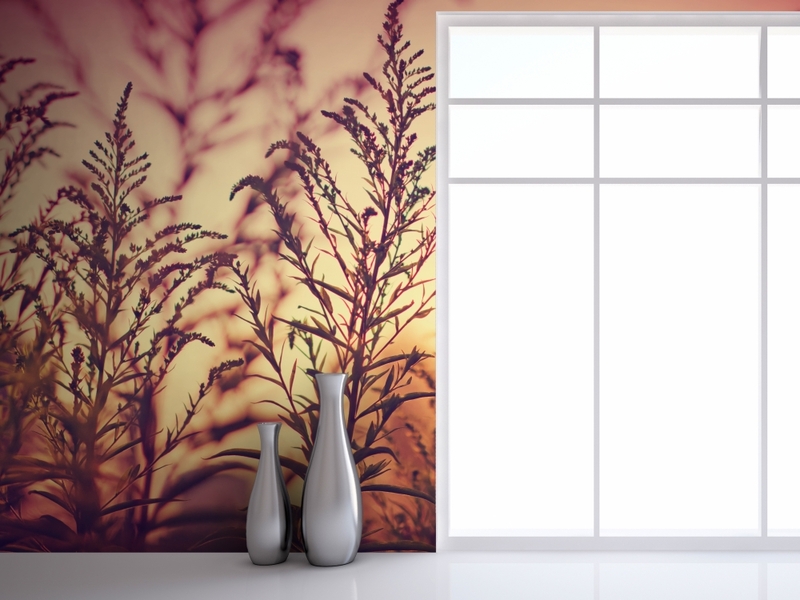 Flexible textures that produce compelling combinations of color, light, shape and shadow.